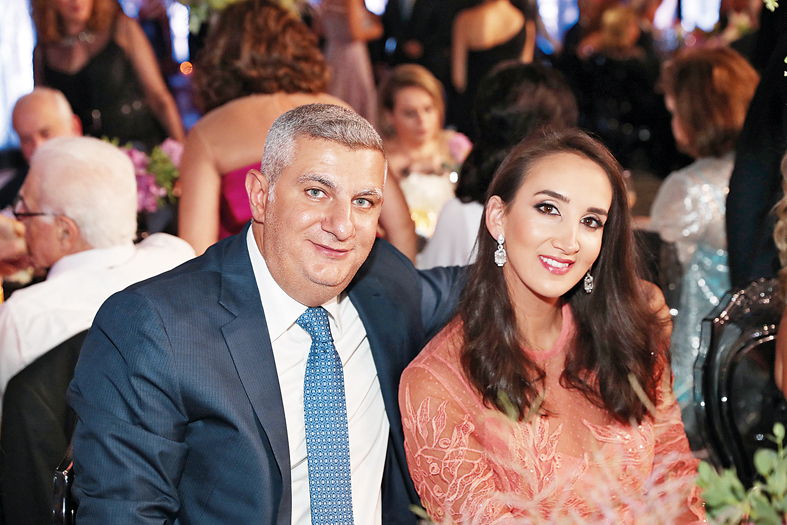 La Magnanerie was decorated in a marvelous ottoman palace to welcome the wedding of Nazek Fouad Fawaz with her other half Hakan Erdogan Uzunoglu. 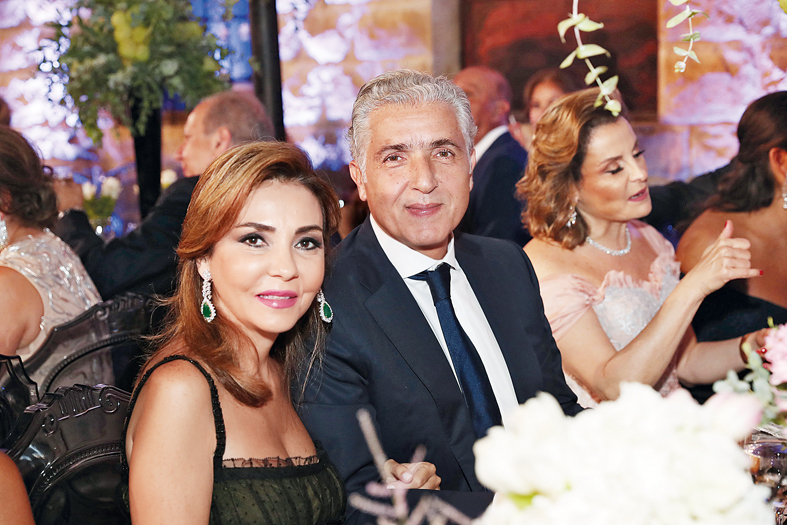 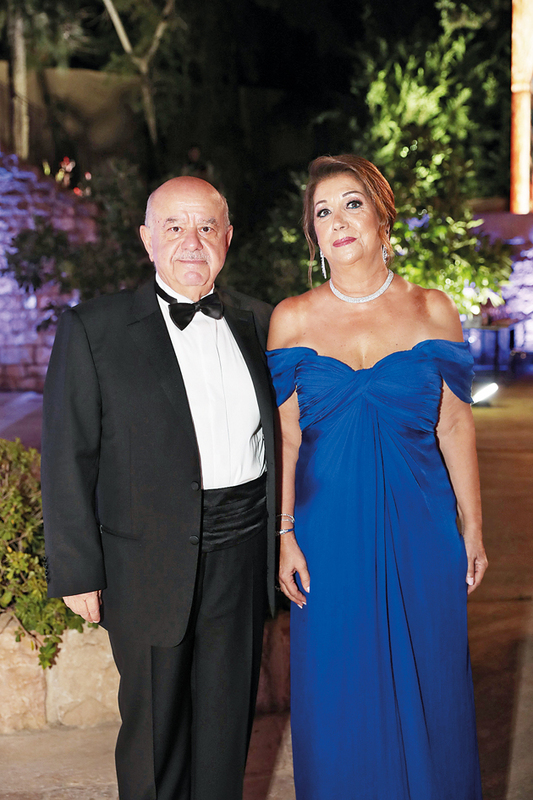 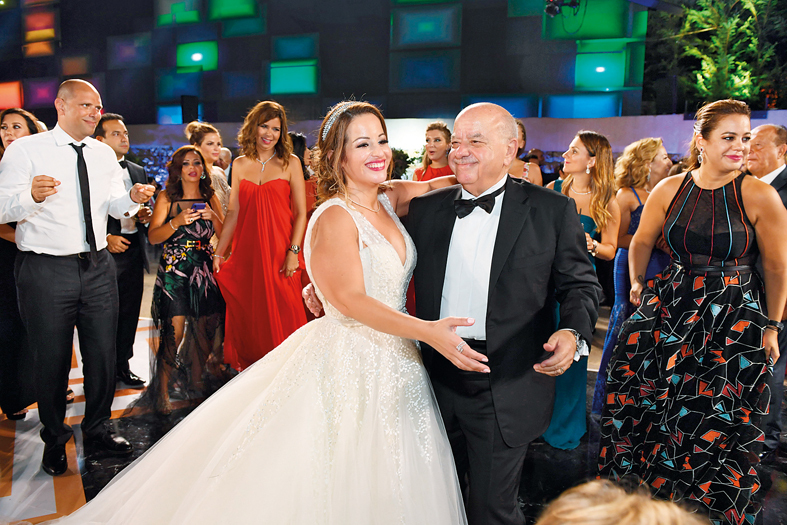 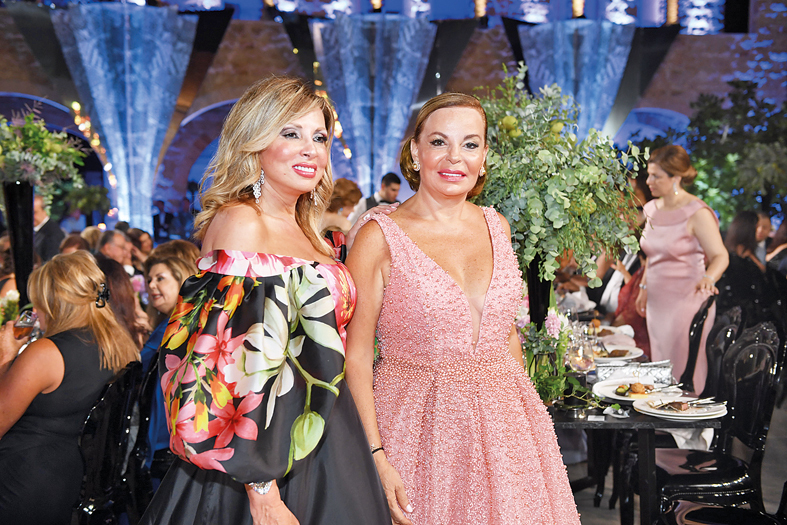 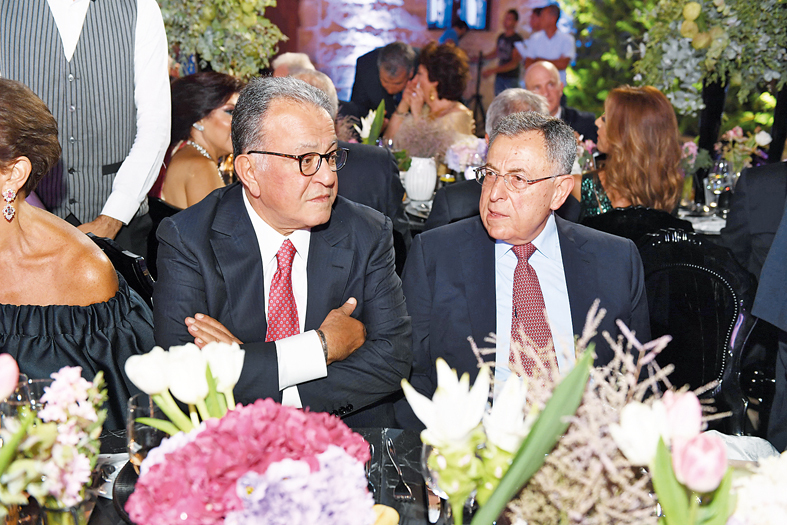 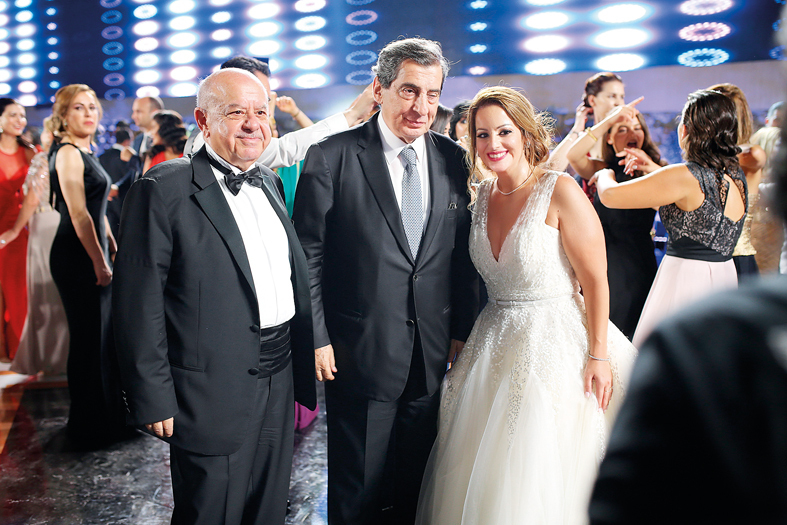 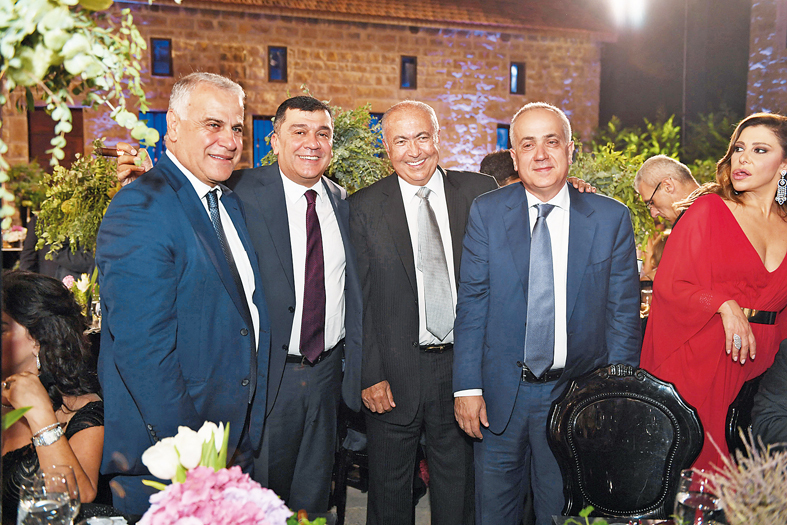 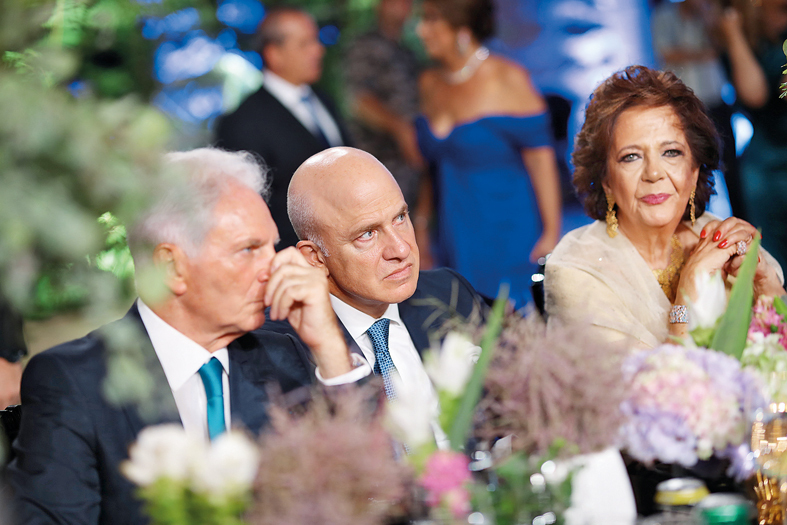 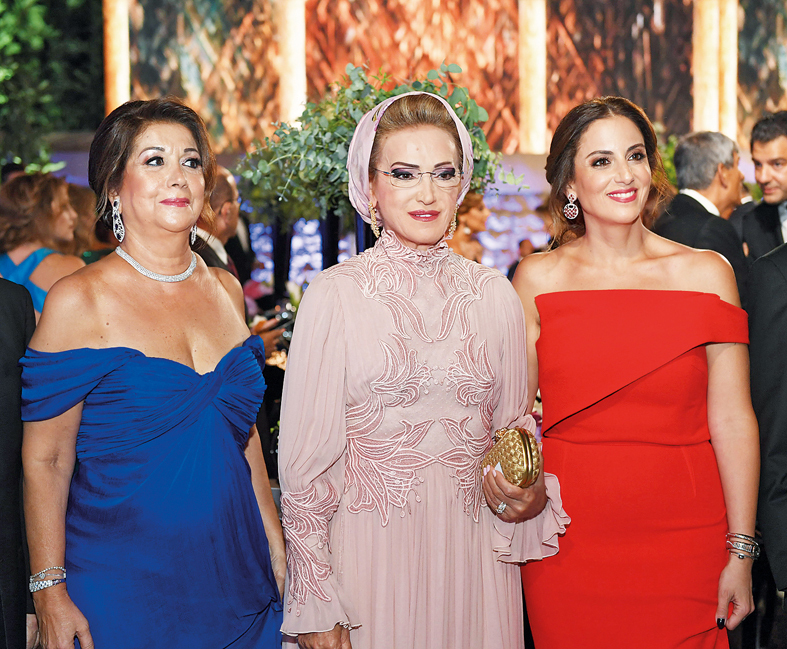 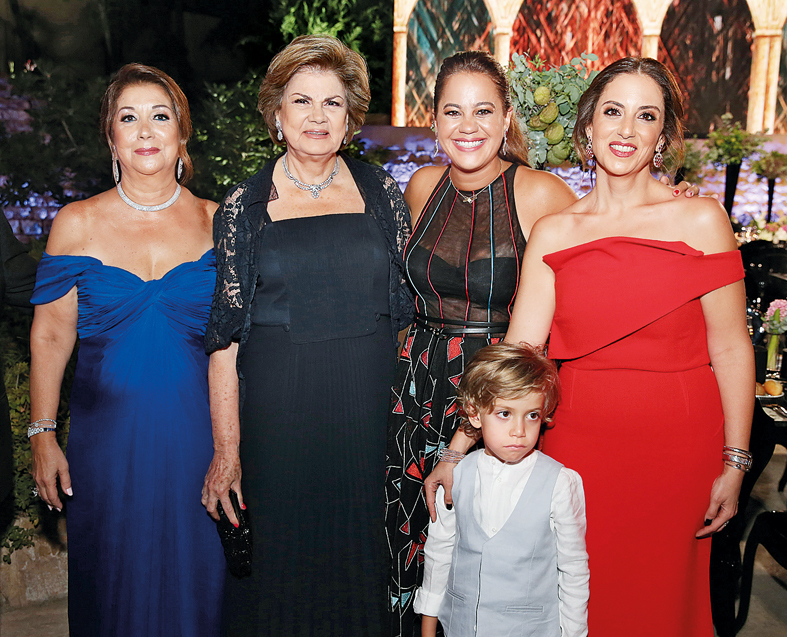 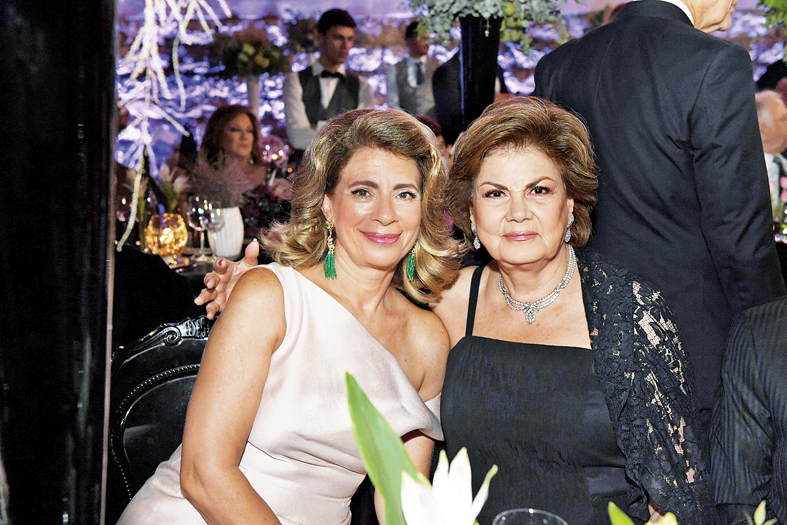 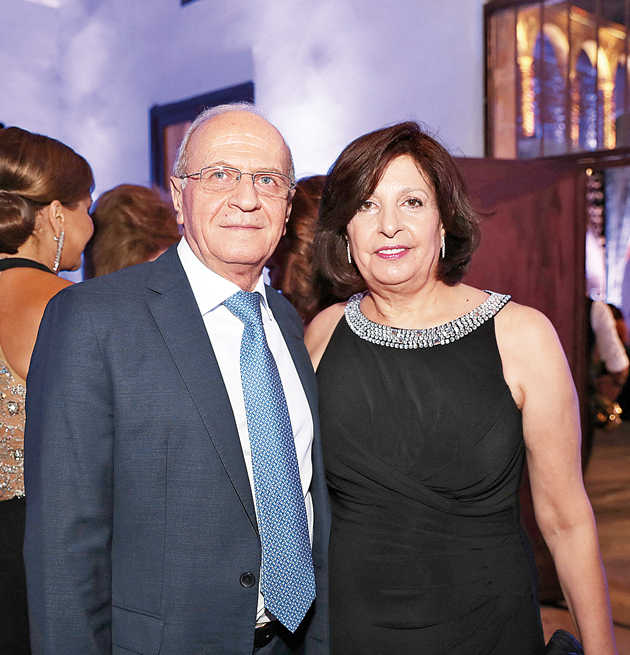 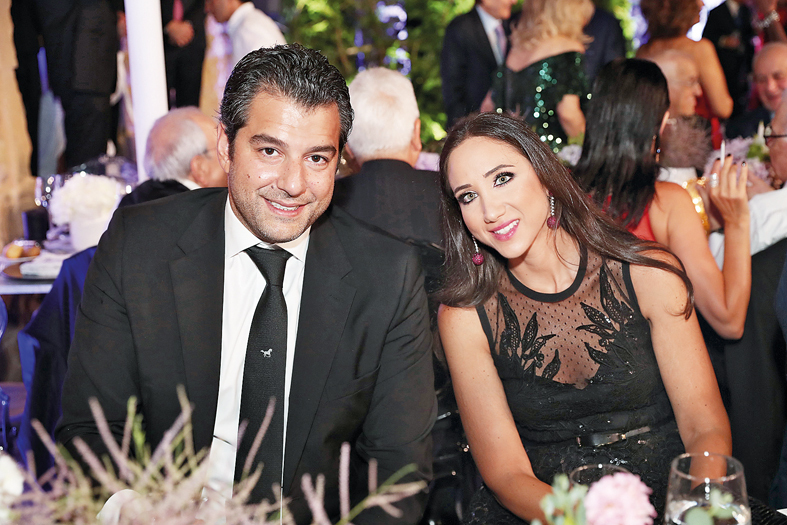 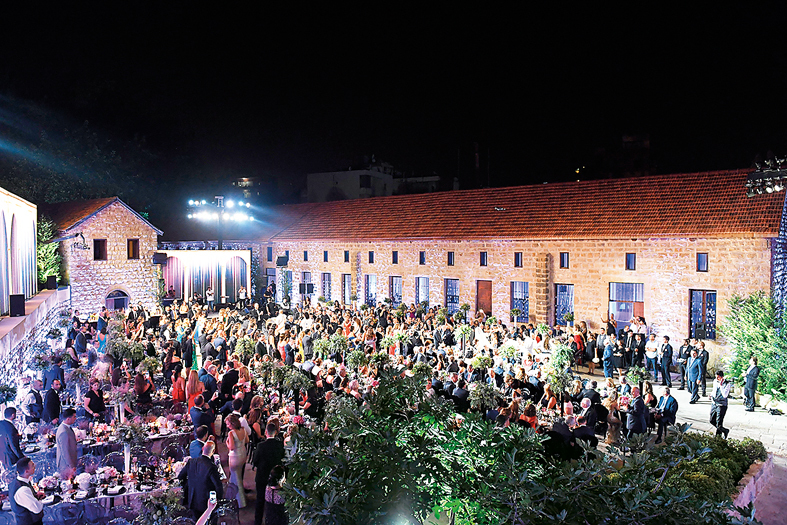 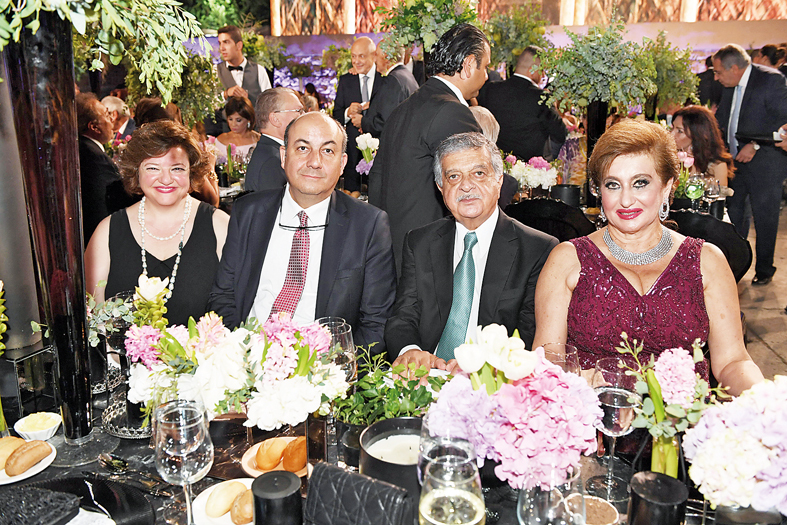 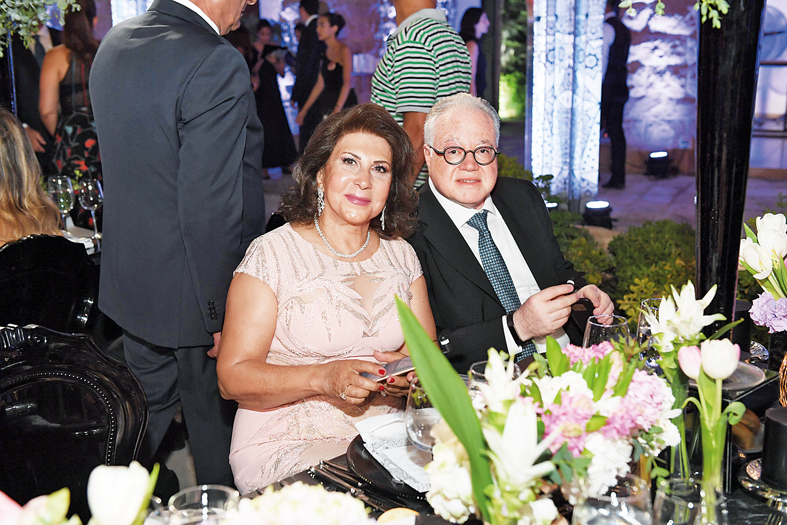 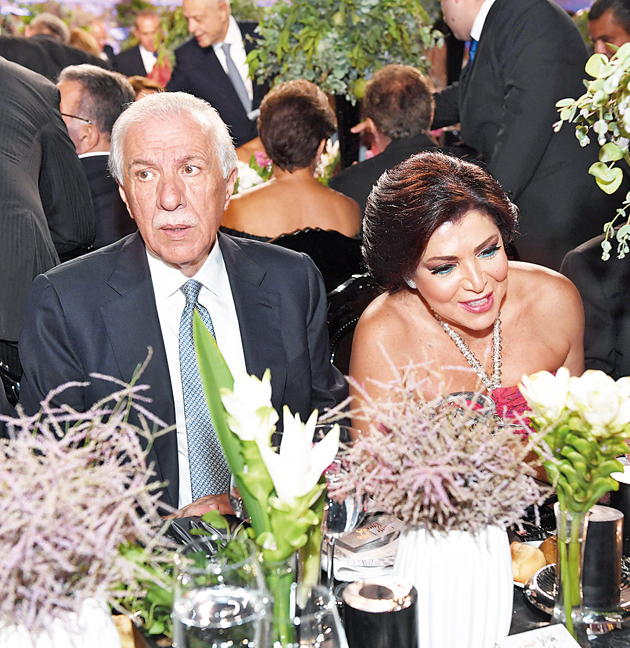 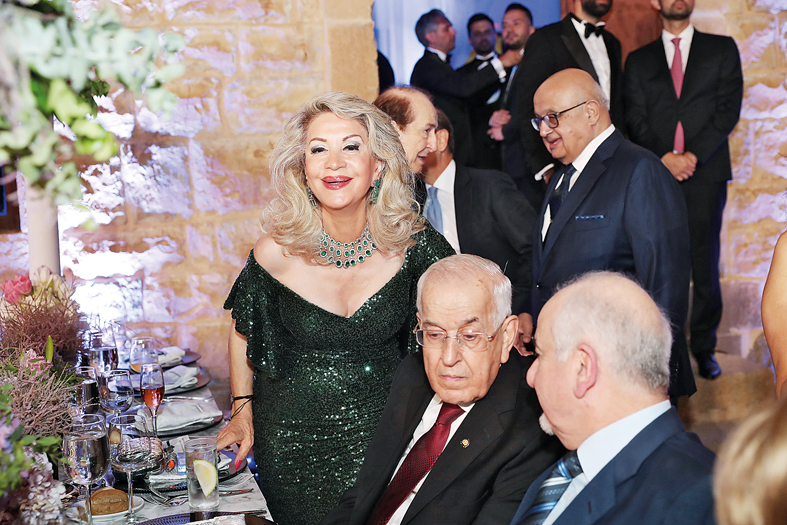 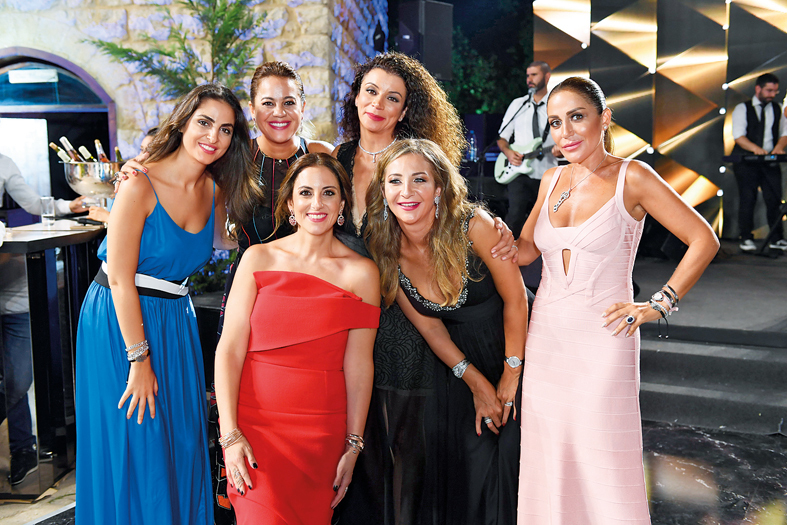 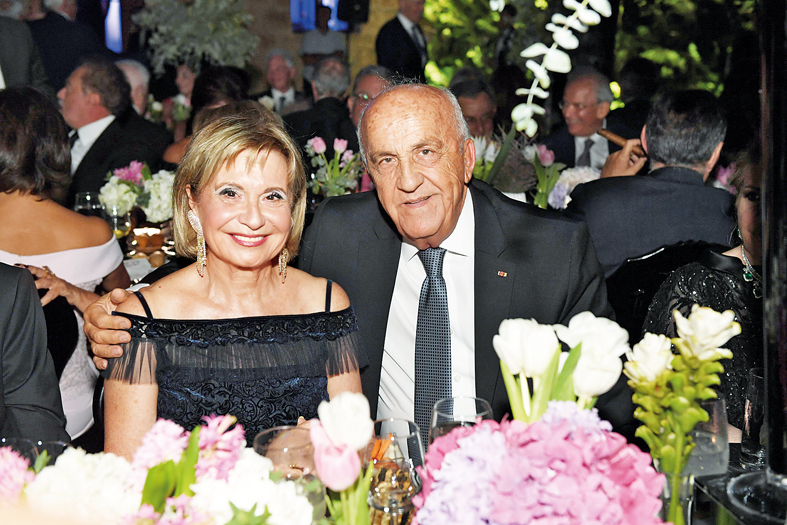 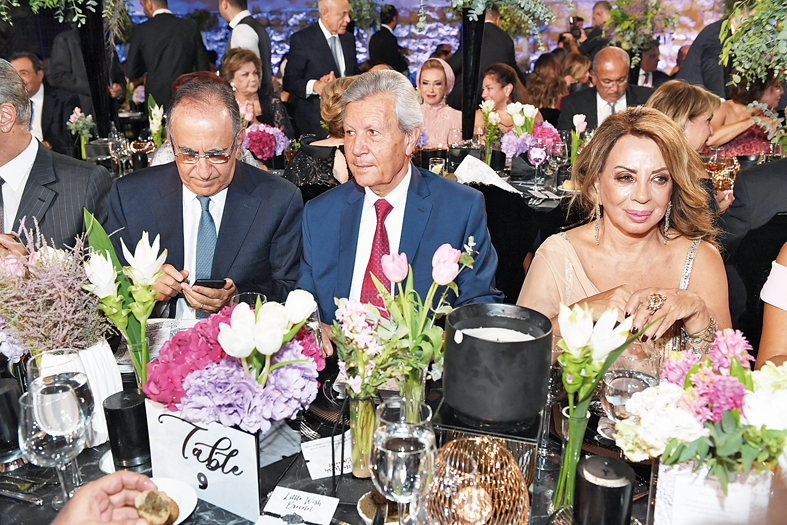 A wide array of Lebanese personalities from the political and economic fields were present, as well as the numerous friends of the couple who came from London, Dubai, and Turkey to share the happiness of the newlywed. 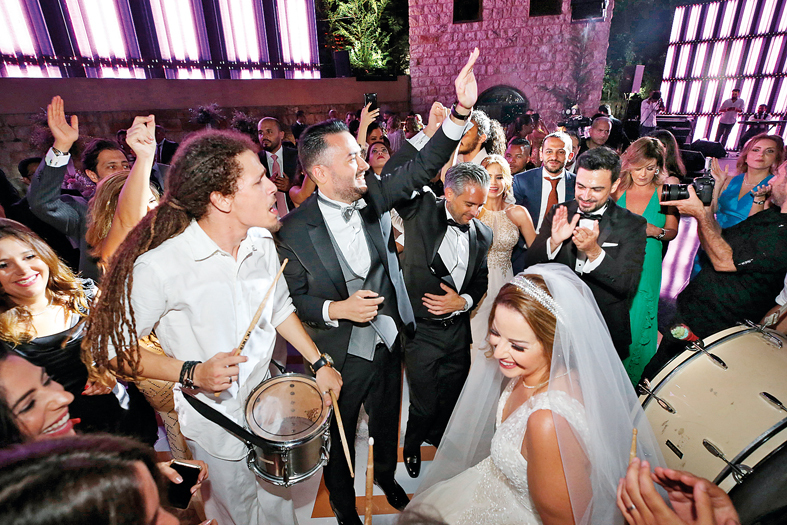 The wedding night lasted until the early morning in a euphoric ambiance. 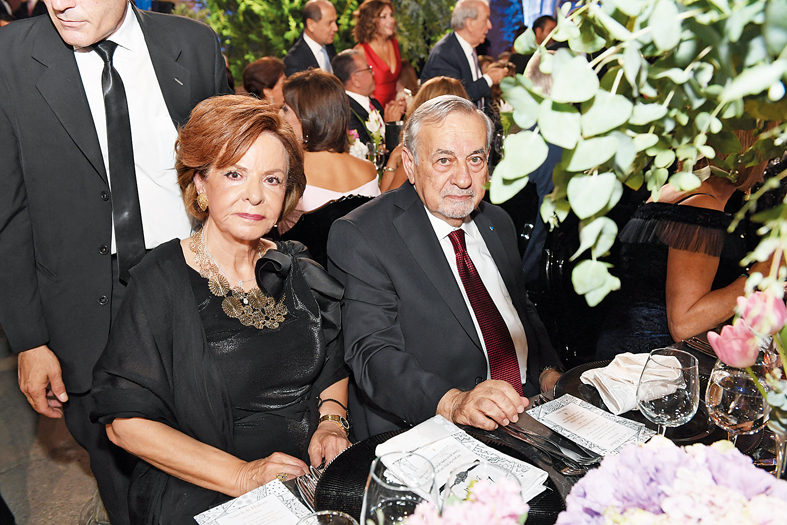 We recognize Me Michel Tuéni, Mahmoud and Adlène Berri. 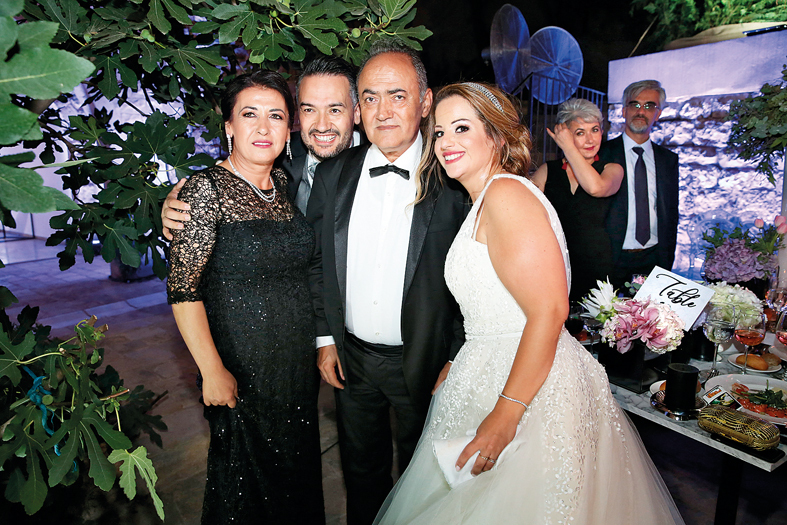 © Archives Famille Fawaz. 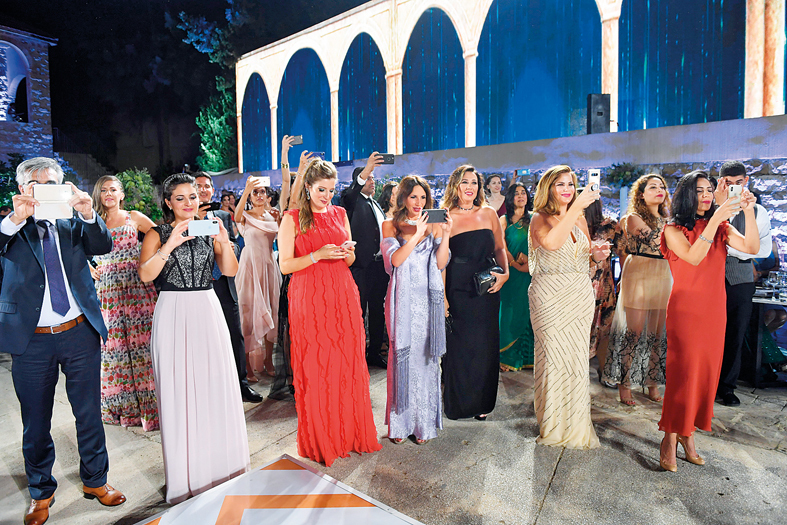 Dawlat Fawaz, Mouna Haraoui, Maya Fawaz, Dalia and Taymour Smith. 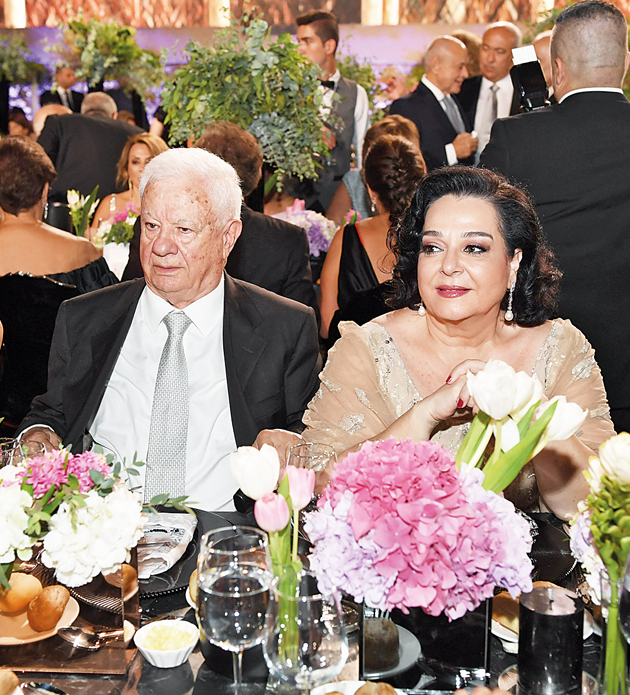 © Archives Famille Fawaz.